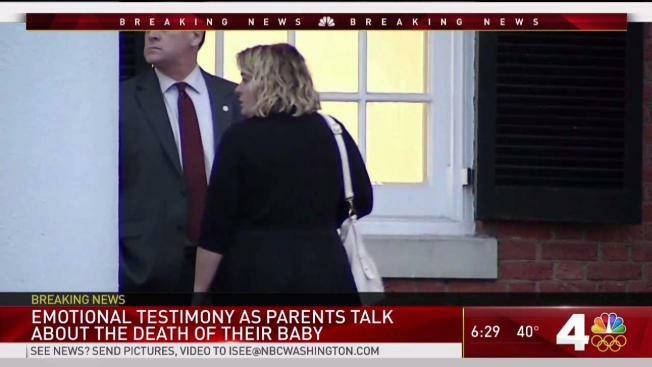 Grieving parents delivered tearful testimony Wednesday against the Virginia driver convicted of hitting their baby's stroller, killing him. "I tried so hard to hold onto the stroller, to pull back, to save him," Mindy Schulz told the court. "I felt the moment I wasn’t strong enough to save my baby; I felt the moment I failed as a mother," she continued. Mindy Schulz and her husband, Rod Schulz, spoke at the sentencing hearing of driver John Miller. 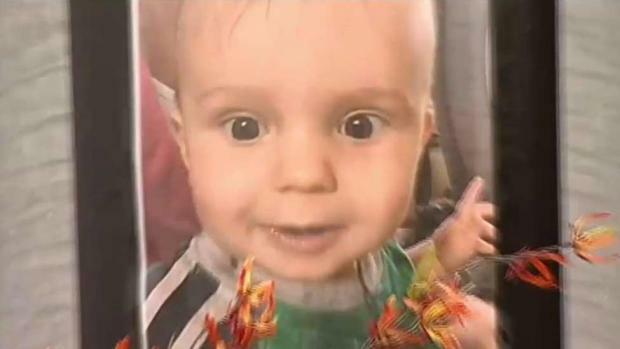 Five-month-old Tristan Schulz died after an SUV plowed into Mindy Schulz and his stroller. Miller was turning onto Riverside Parkway on August 31, 2016 in Lansdowne, Virginia. The mother and child were in the crosswalk. "I could feel my very soul ripped apart. My world shattered," the baby's father, Rod Schulz, said during three hours on the stand. “Tristan was the light that filled our hearts and our home," Rod Schulz said. Miller pleaded no contest to a reckless driving charge and guilty to a failure to yield charge. A more serious charge, involuntary manslaughter, was dropped. He is expected to be sentenced this week. 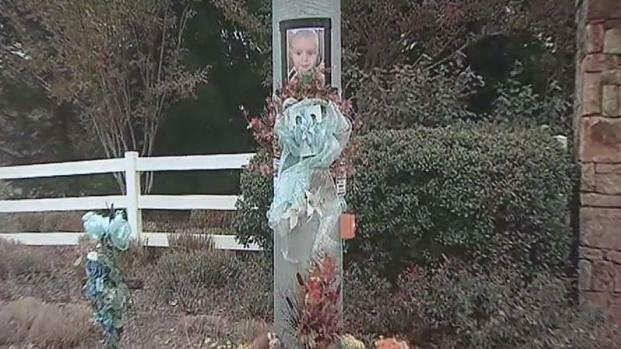 The most serious charge against a driver who killed an infant in a stroller has been dropped. Northern Virginia Bureau Reporter David Culver got reaction. Courtroom sketches by Bill Hennessy. He faces 12 months in prison, but his defense wants the judge to consider probation, community service and a fine. “Never once has Miller apologized for, let alone admitted to, killing our son," Tristan Schulz's mother said.